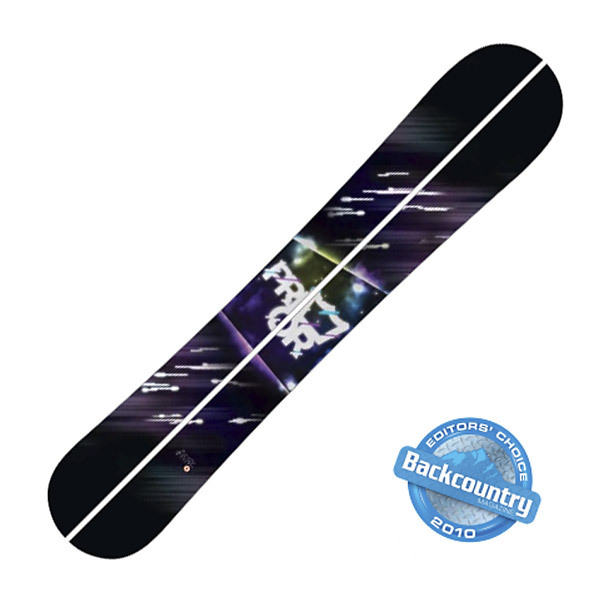 This is a great splitboard for powder and nothing but powder. 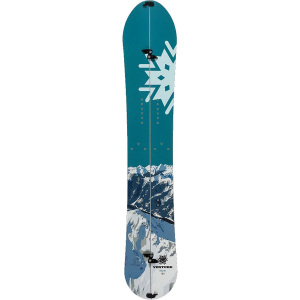 It has a great system for going back and forth between board and skis but it is just so heavy. 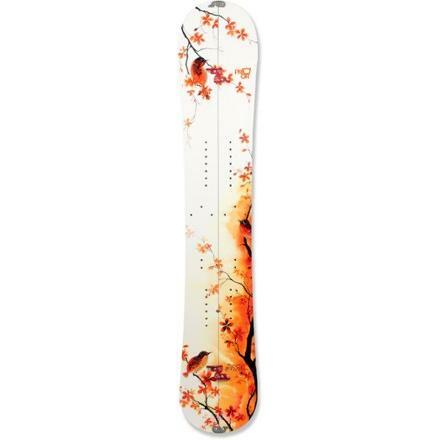 Trying to do tricks off cliffs with this board is very hard because it's so heavy, same thing with tight trees or gnarly narrow chutes, but if it's an open powder field this board can rip. I have had this board for 3 years now and it has rarely disappointed me. The only time I did not like it is when you need to get small quick turns in. I really like everything about it expect the weight and the manoeuvrability. 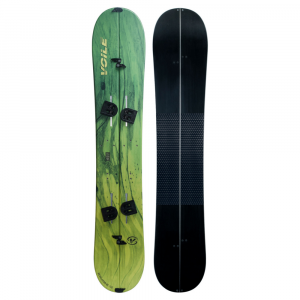 Mine came with the Voile split-board system which is where most of the weight come from. So if you can find another system that weighs less it would be a really nice setup. Never had any problems taking it apart or putting it together expect the occasional ice but that's an easy fix. 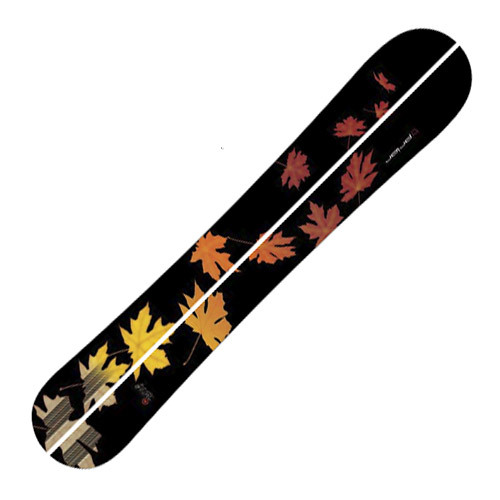 Three years now I have beaten it, dropped big cliffs and it hasn't snapped anywhere which was a problem with previous boards I have had. 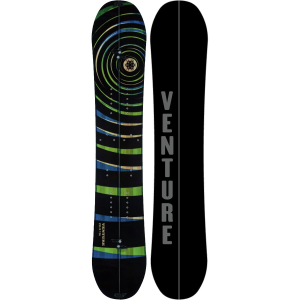 So all in all it is a good affordable splitboard. 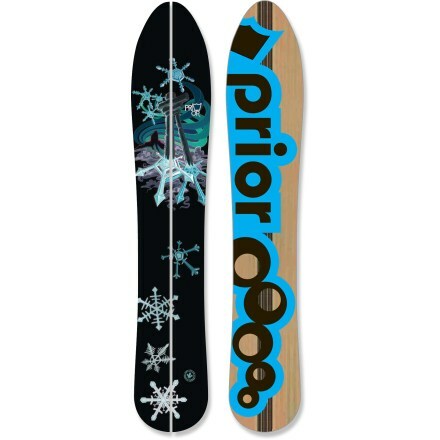 The Prior AMF Splitboard is not available from the stores we monitor. It was last seen July 30, 2013	at CampSaver.com.